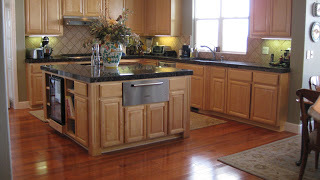 When people do decide to gave wood flooring installed, they have several decisions to make. Color, thickness, type and then pattern. There are many patterns available when it comes to hardwood flooring. 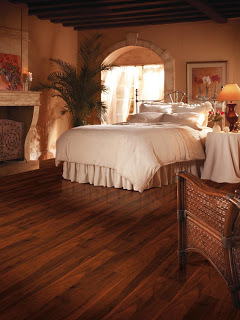 We here at Fabulous Floors want you to have access to the basics when it comes to wood flooring patterns. Random pattern can be installed either straight or diagonal using boards of different widths. This pattern will make your room look larger. Herringbone can be installed either parallel to the walls or in diagonal. 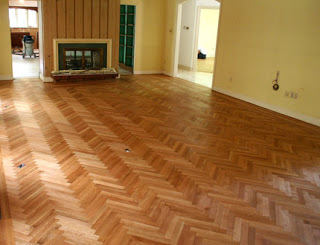 On a square room, diagonal herringbone installation would be more economical both time wise and labor wise. Herringbone does require more labor since it is an intricate job. 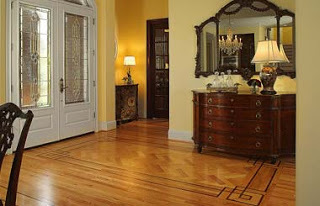 Parquet flooring is a wooden floor made out of many pieces of wood, interlocking together to create a pattern. 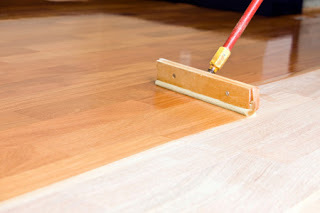 Sometimes, parquet flooring is made out of 2 or more different essences of wood. 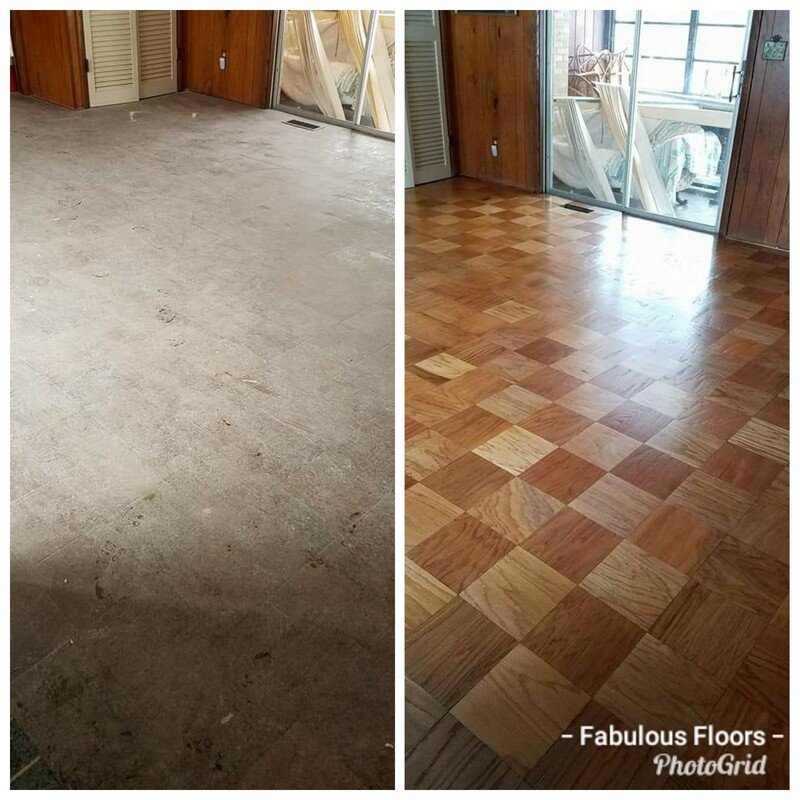 Statistically speaking, apparently, homes with parquet flooring are always sold faster than houses with other types of flooring. Picture frame pattern is sometimes used to point a certain feature of a home: a fireplace frame, or a frame around the dining table area. If done right, this can highlight a room. If wrong, this pattern can close a room in. Have a professional review your home's floor plan before committing to this style.